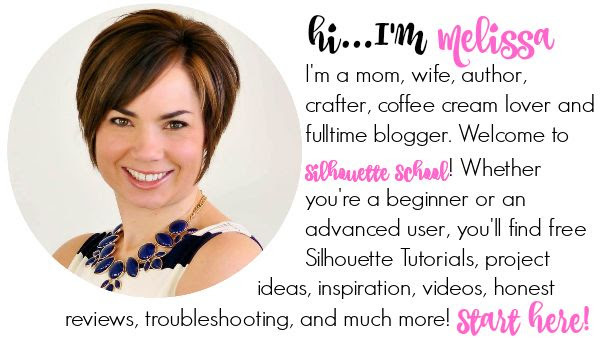 I am so excited to share my first big wedding craft with you all on Silhouette School! 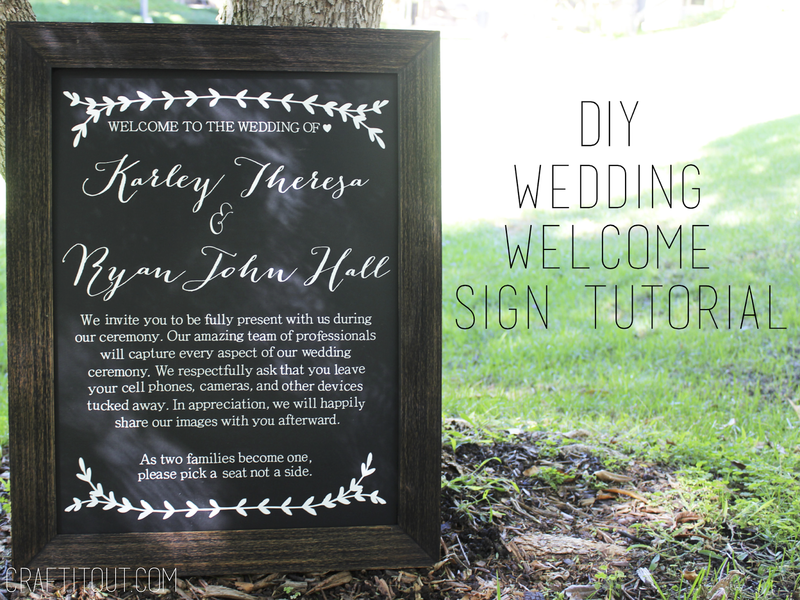 Before I walk you through step by step on how to make this chalkboard, I wanted to introduce myself. I’m Karley—a wannabe crafter. 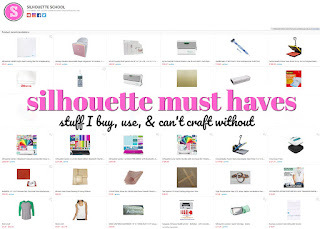 I launched my blog Craft It Out almost a year ago, but have severely neglected it since I am better at crafting than blogging. I am working on it! 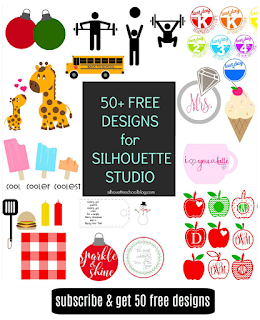 If you own a Silhouette and are willing to spend a few hours on a project—I promise you can create your own custom masterpiece. Most of my projects come from some type of Pinspiration. I see something on Pinterest and always convince myself I can make it (and probably for less too!). 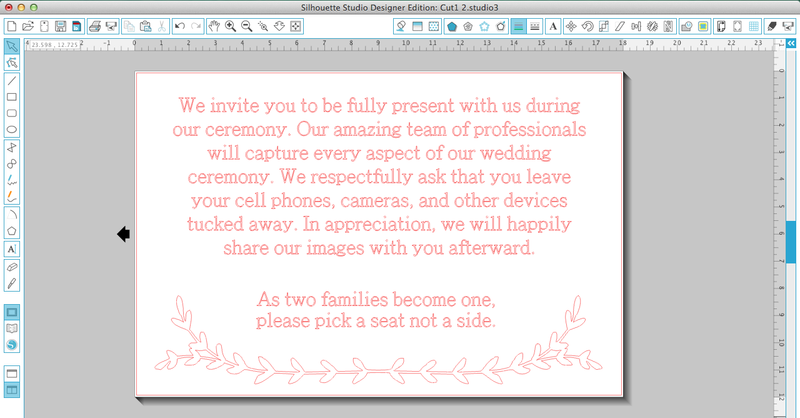 After I decide which elements I want to incorporate I always draft up a version in the Silhouette Design Studio. This allows me to see everything in true dimensions. 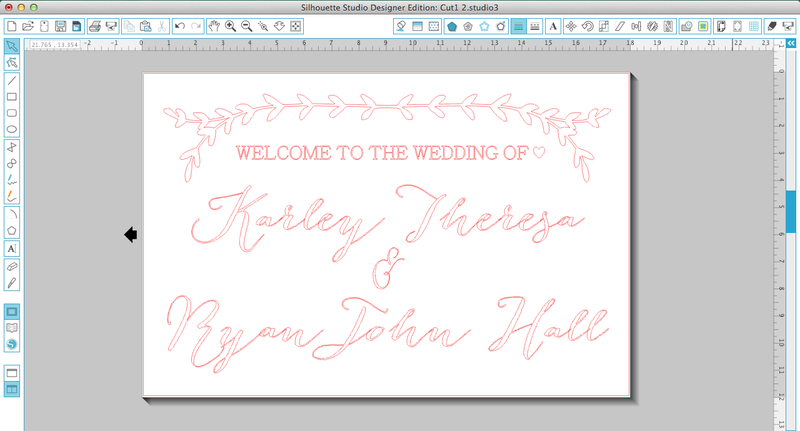 Of course I can’t cut my file directly from this design, but we will get to that. Once everything is just how I want it to be, I collect all my supplies. Aside from your Silhouette, all the essentials are laid out in the photo below. After spending a small fortune on vinyl, I vowed to never use actual vinyl if I just plan on using it as a stencil or am going to paint over it. Contact paper is a great alternative. A roll of contact paper costs less than eight dollars for 18 inches wide by 9 feet! Think about all the crafting possibilities. For this project—if I hadn’t messed up—I would have only need two sheets 18 inches by 12 inches. That leaves me 7 extra feet! Also on the note of spending money, you can make chalkboard paint for way less than buying it—that’s what the Plaster of Paris will be for. Okay, back to the project! 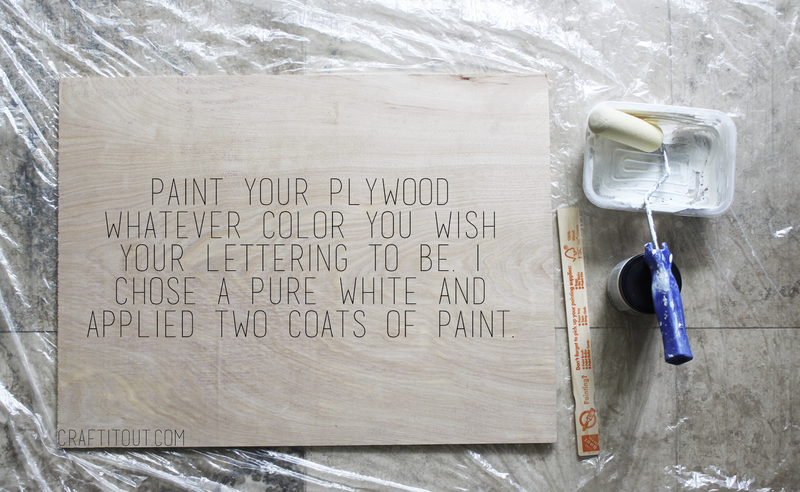 Once you have protected your workspace, paint your plywood the color that you wish your lettering to be. We will be covering the paint with vinyl and then peeling it away. I think the pictures will make this a little clearer. 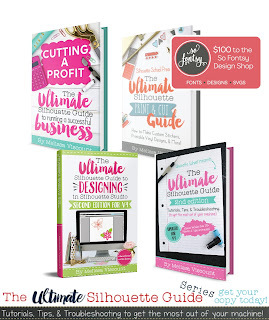 As I mentioned earlier, we can’t cut the design directly from your vision studio. 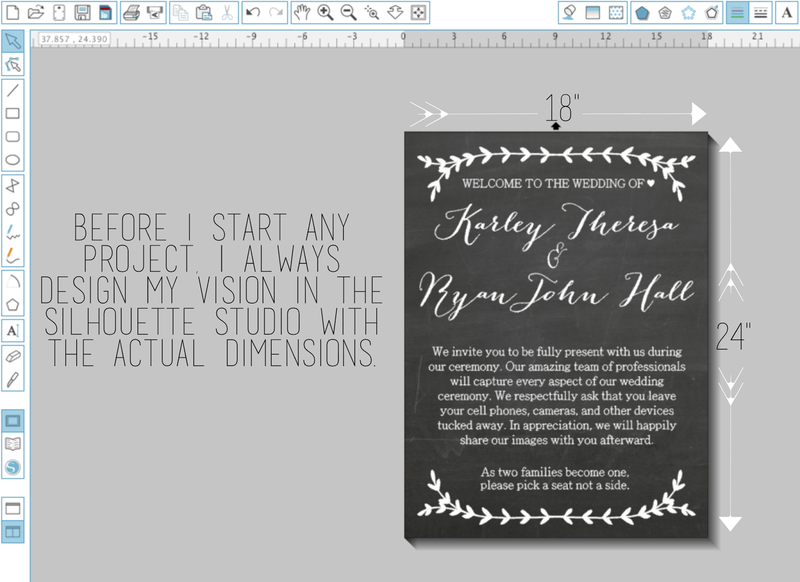 Since my roll of contact paper is 18 inches wide, I made my new design 18 inches wide by 12 inches tall. I then determined how much lettering could fit. Luckily I only needed to cut two sheets of contact paper. I always use a big cutting mat to cut my vinyl. 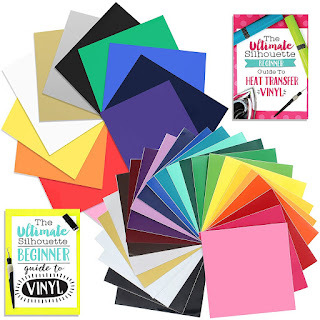 Not only does this minimize your chances of the vinyl going in crooked, but also it will make the following steps a lot more manageable if working alone. 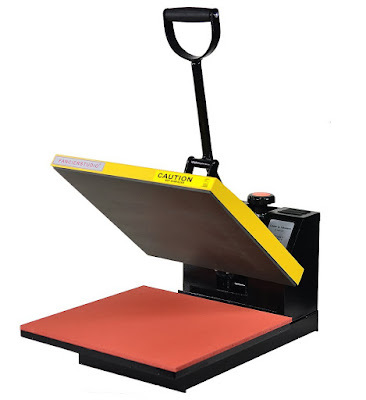 Load your colored contact paper onto a 12” by 24” mat and send it to the Silhouette. I adjusted my settings slightly after ruining my first attempt at cutting my contact paper. Since the letters were so small, they were extremely difficult to weed. 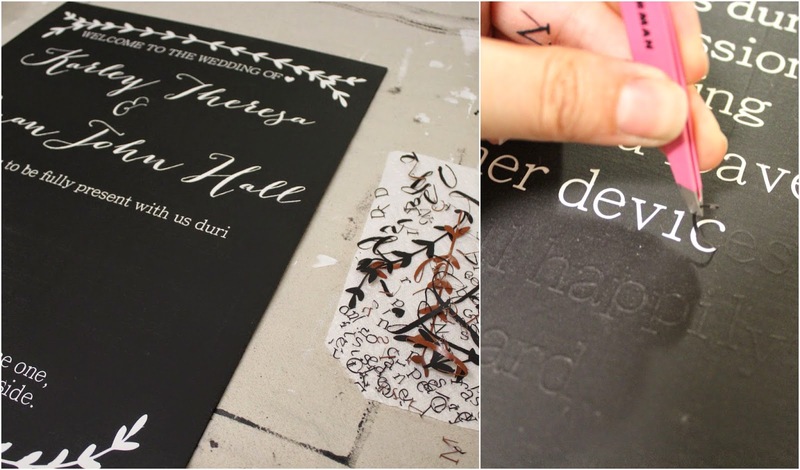 I slowed down the cutting speed and double cut the letters so that they would remove nice and easily from contact paper. It didn’t go as perfectly as planned, but I took it! 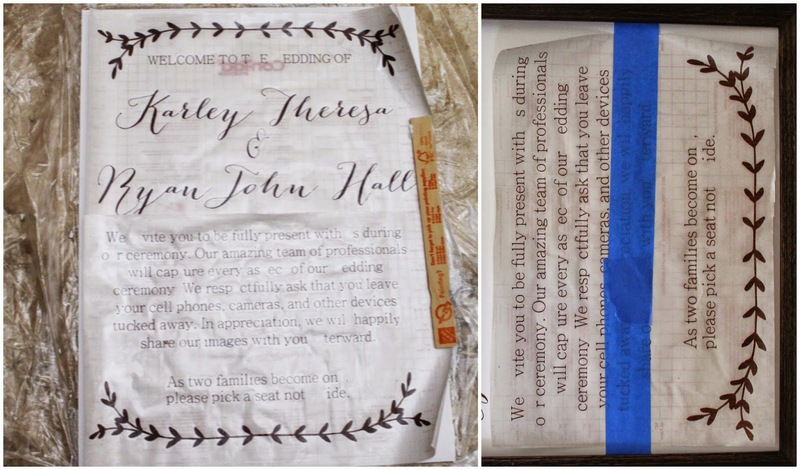 To make the weeding process a little easier, I kept the contact paper on the mat so that it would not roll up when I way peeling the excess away. You can see that when I weeded away the extra contact paper, I lost a lot of letters. At first I was really upset/ concerned, but then I decided to make it a “make it work” moment. I decided I would just cut the missing letters later and place them in the missing spaces. 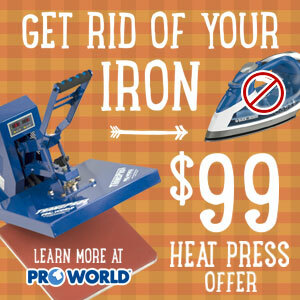 In order to transfer the letters, most people use transfer paper. Since transfer paper is pretty pricey, I used clear contact paper for this part. You cover the entire image and press it down smooth to avoid any bubbles. I repeated these steps for the second sheet of vinyl. Once I was done, I laid them out on my painted piece of plywood to make sure they fit the way I wanted them to be. Using Melissa’s hinge method that I learned on theSilhouette School, I taped the bottom piece down straight across the middle. And followed the steps below. This allowed my lettering to stay positioned exactly where I wanted it to be. Since you are dealing with such small letters, it is easier to cut each line of text into strips. This allows you to stick each letter on to the wood individually as opposed to sticking multiple letters at once. I went back and cut all the letters and periods that were lost and stuck them on to the board. At this point, I was about to call it quits because I loved how the board turned out, but I was committed to making it a chalkboard and wanted my actual vision to be fulfilled. 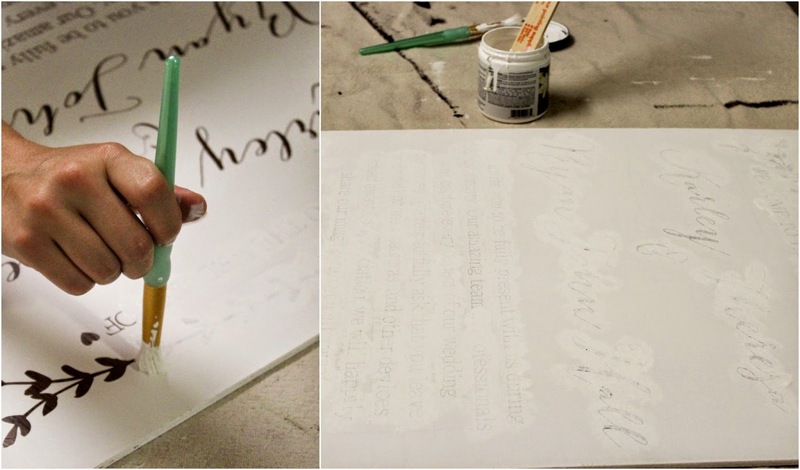 I painted over all the letters in white with a stencil brush. I know this seems unintuitive but this seals the letters down and will protect from any black paint seeping underneath the letters. I rolled over the white paint to make sure it was nice and smooth. While that was drying I created my chalkboard paint. The recipe I used was a 1/3 cup of cool water, 1/3 cup of Plaster of Paris, and 1 cup of black paint. This made a ton of black chalkboard paint and in the future, I would definitely cut the recipe in half, maybe even thirds. I mixed the water and Plaster of Paris first and then added the paint. 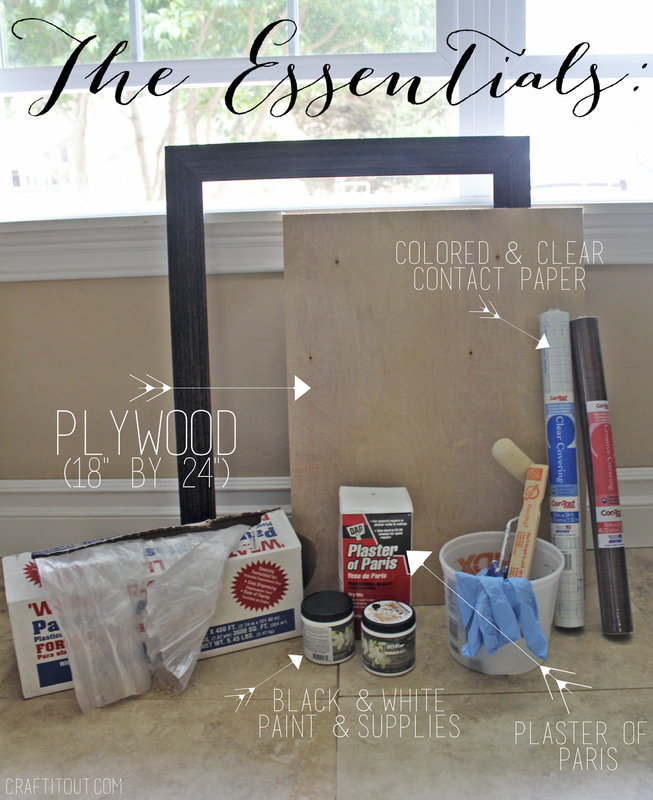 Once the white paint had dried, I painted over the board with two coats of chalkboard paint. After anxiously waiting for the paint to dry for just about an hour, I peeled off each piece of vinyl with tweezers. This was oddly therapeutic! I was so excited that it had worked so well! Once it was dry, I put it in the frame and started brainstorming what I can put on the next one! I hope you will all have as much fun as I did! TOLD YOU! She's genius, right? What projects have you used the PVPP method for? I stencil in the reverse fashion I saw above. I feel it is so much faster and easier. Can you describe what you mean? 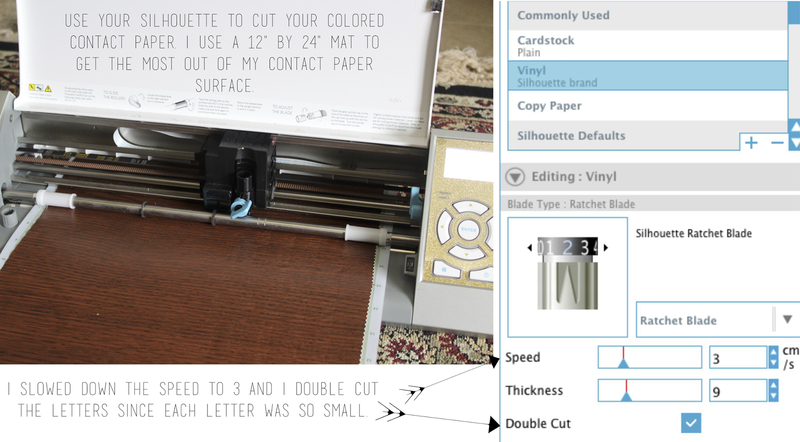 Found this when I was googling to see if I could use contact paper instead of vinyl for PVPP (gah, i feel SO wasteful!) and I'm praying I can make it work as beautifully as you did! I have tried contact paper from Walmart on a canvas and it just refuses to release my vinyl. Can you please help me figure out how to fix this? I am a renter so I have to use command hooks and canvas is light, much lighter than plywood so I am out of luck it seems if this doesn't work. It is the best tutorial that I had read before. You can collect similar tutorial for resume from professional resume writing service easily. This is the best first step to your job. Hi, Your tutorials are really incredible! I like that the how-to's are actually things I can try to make. Love it!